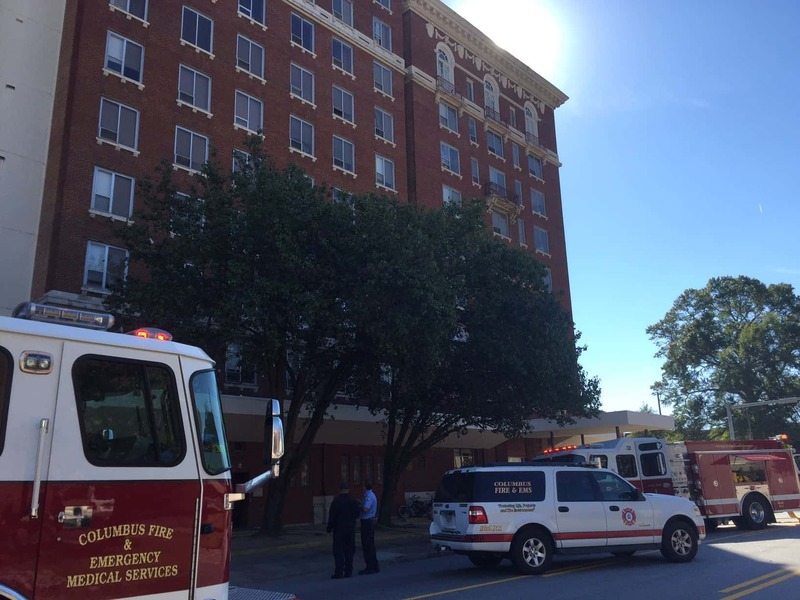 Nearly 50 firefighters from the Columbus Fire Department battled a fire at the Ralston Towers at the intersection of 12th St. and 2nd Ave. in Uptown Columbus Saturday morning. 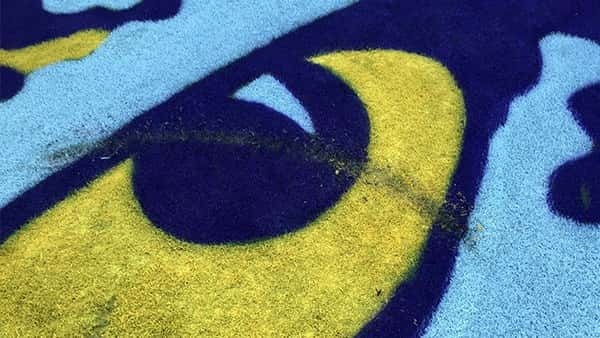 The ‘Eye of the Tiger’ on LSU’s football field was vandalized Friday night, according to ESPN’s Marty Smith. 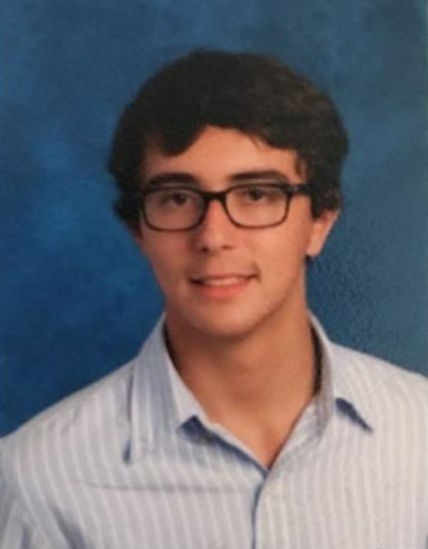 The Columbus Police Department has issued a missing child alert for an 11-year-old boy. 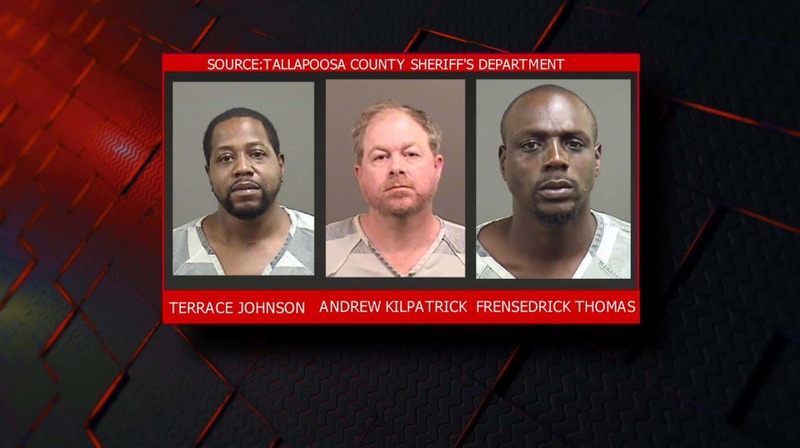 Three men have been arrested after a Tallapoosa County drug trafficking ring was broken up. 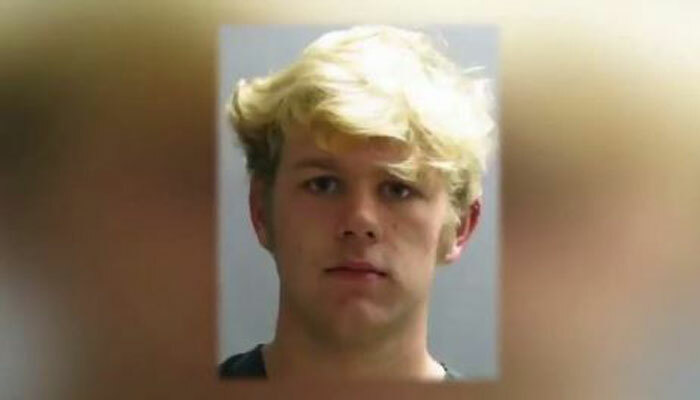 According to a toxicology report obtained by the Muscogee County Coroner, Justin “JP” Johanson had a blood alcohol content level of .22 percent—nearly three times the legal limit at the time of his death. A grandmother in Florida was fatally assaulted by her grandson after she hid his beers, police say. After the election, many voters may have anxiety or feel stressed from the long process. Some psychologist believe presidential elections can be emotionally exhausting. A large crowd turned out Friday for a groundbreaking ceremony for the new Spencer High School. As Georgia continues to develop its growing film industry, Hollywood and Broadway actor Brian Reddy addressed young actors in Columbus on Friday, on how they can make their own big break.